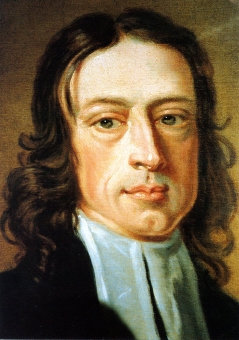 Posted on October 8, 2018 by John MeunierPosted in Christian life, Holiness, Methodism, Salvation, TheologyTagged heaven, john wesley, Methodism, Salvation. Wonderful words John. Thank you. Thank for this good word and timely reminder.